How Can I Create A Draft Invoice? An Invoice has to be sent either to your client or to yourself to then be able to record a payment against it via the green record payment button on the invoice. 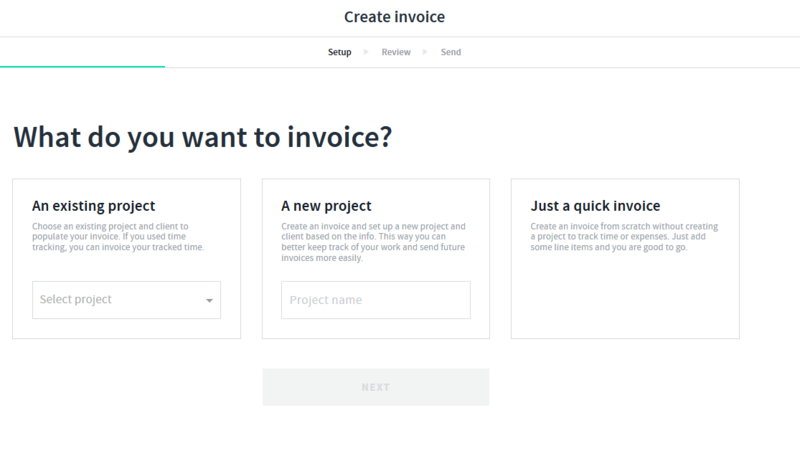 Draft invoices can be viewed on the web!